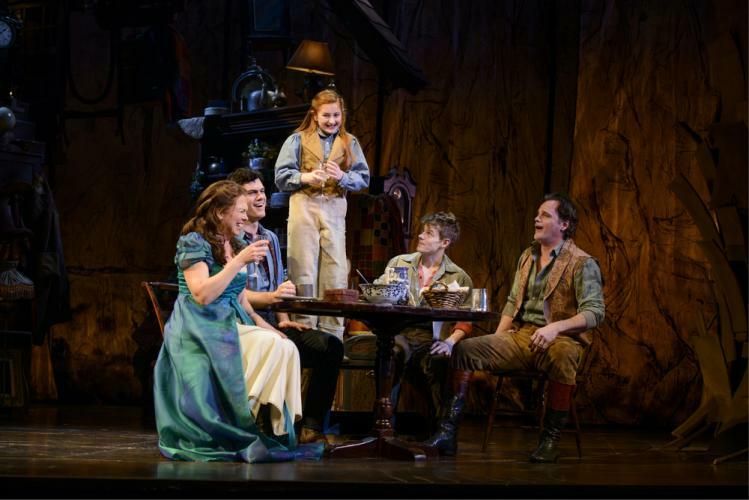 Handsomely produced, Tuck Everlasting is family friendly fare of the gentle, old-fashioned variety. Based on 1975 American children’s novel Tuck Everlasting, by Natalie Babbitt, the scenario is a cross between Brigadoon and Pollyanna. The fantasy elements suit the musical stage and the story has moments of intrigue, but the overall plot is rather thin, lacking in tension and drive. The wholesome values may attract conservative families, but without the edge of, say, Matilda or School of Rock, producers may have underestimated the sophistication of modern youth audiences. 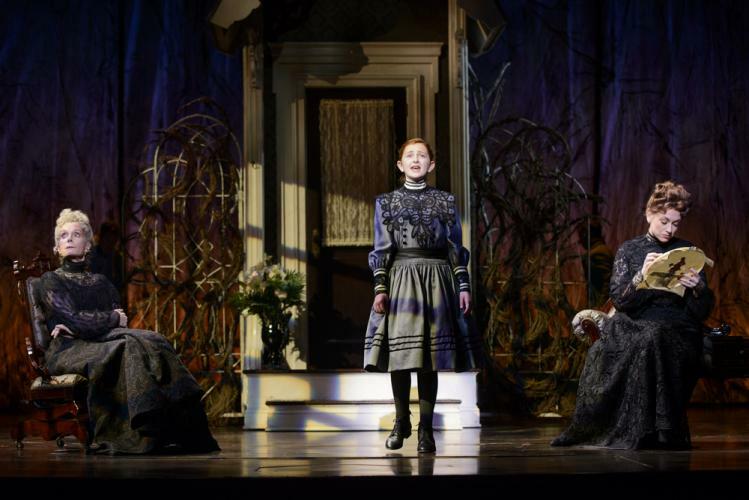 In a highly auspicious Broadway debut, 11-year-old Sarah Charles Lewis plays 11-year-old Winnie Foster, a precocious youth who is frustrated by the constraints of the year of mourning following the untimely death of her father. Coming across the mysterious Tuck family in the woods, Winnie slowly becomes involved in their lives, eventually learning their secret. 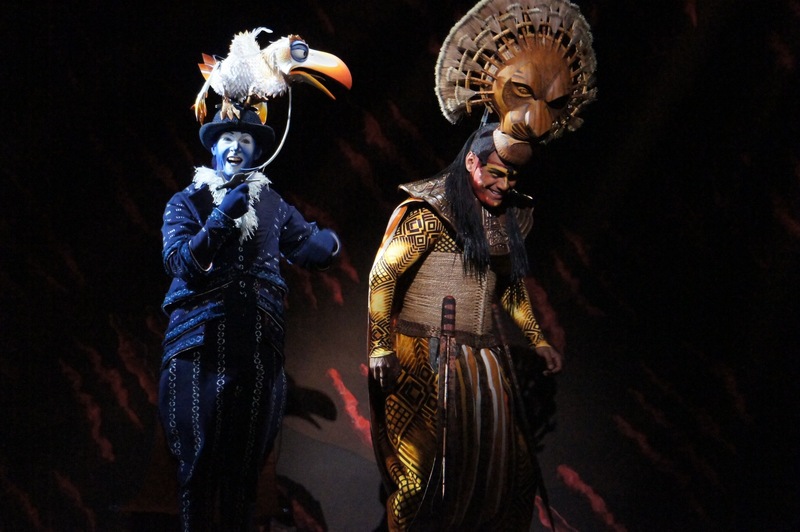 The cast is enhanced by Broadway veterans Carolee Carmello, as matriarch Mae Tuck, and Terrence Mann, as the fiendish Man in the Yellow Suit. Entirely convincing as a sweet seventeen-year-old boy, thirty-year-old actor Andrew Keenan-Bolger seems to have imbibed water from his own real-life fountain of youth. 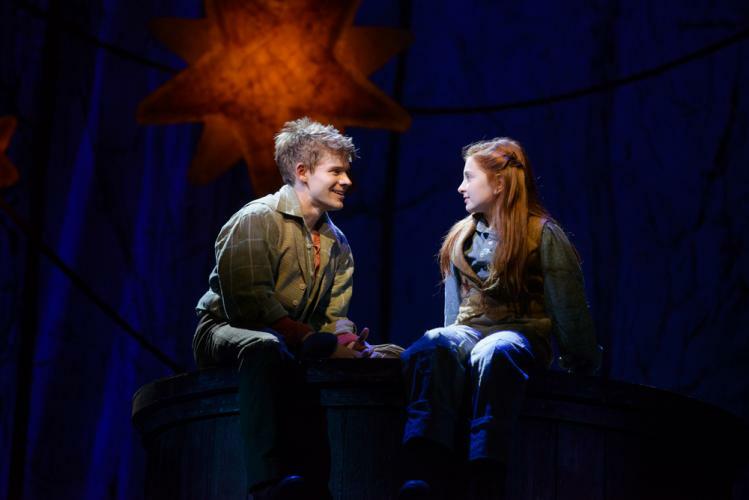 Given their age differences, Keenan-Bolger gives a very sensitive performance in terms of his character, Jesse Tuck, developing an attraction to young Winnie. The relatively slender premise of the novel is expanded upon, mostly successfully, by book writers Claudia Shear and Time Federle. Chris Miller’s score is very pleasant to hear but leaves no particularly memorable tunes. Given that many of the songs are there for charm rather than plot, Nathan Tysen’s lyrics convey many a lovely sentiment. Scenic design Walt Spangler plays to the magical elements of the story. 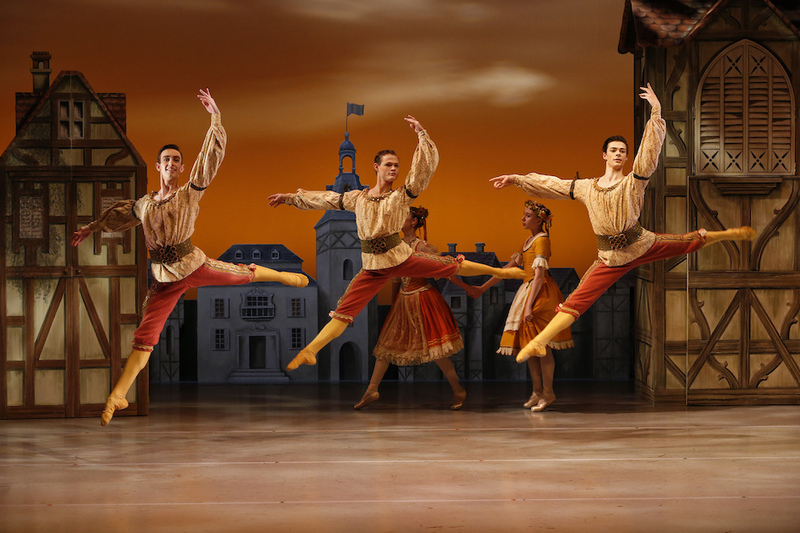 Gregg Barnes’ attractive costumes are based in reality, with the addition of theatrical flourishes of colour. 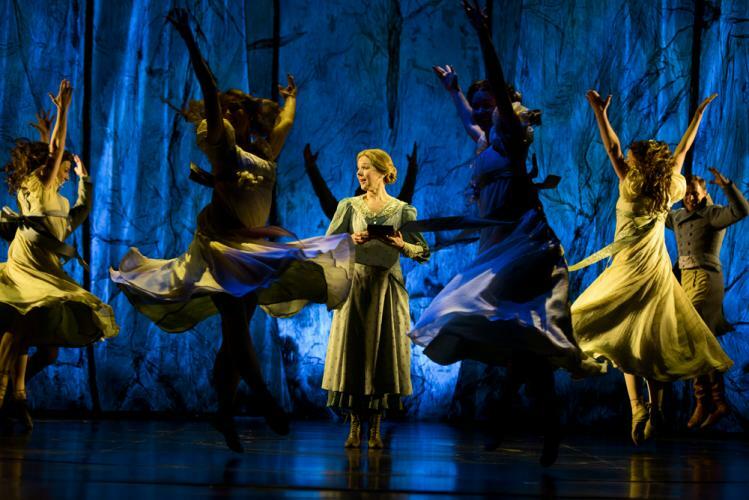 With three mega-hit shows currently running on Broadway, director/choreographer Casey Nicholaw is as much as star attraction as any movie star or Broadway legend. 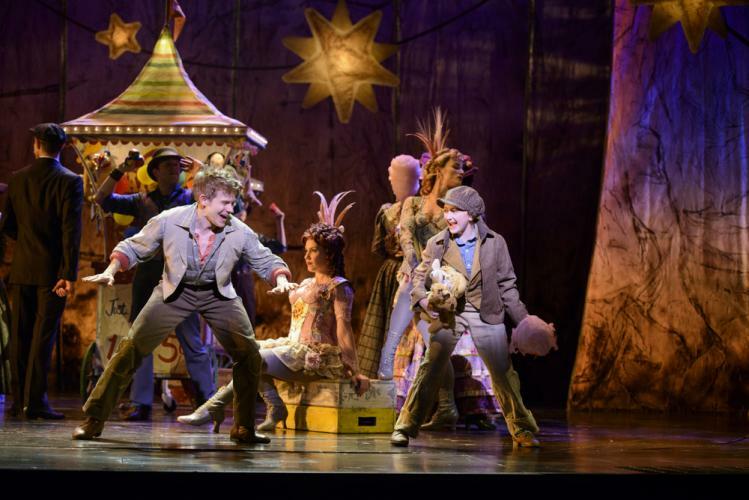 Unfortunately, Tuck Everlasting proves not to be the ideal match for Nicholaw’s talents, having none of the raucous comedy or effervescent company work of The Book of Mormon, Aladdin or Something Rotten. In shaping the show towards his strengths, Nicholaw actually does the piece a disservice. In song after song, dancers distractingly come on stage as fairies or carnival folk and dance around the lead characters. The clear highlight of the show comes in the final ten minutes. 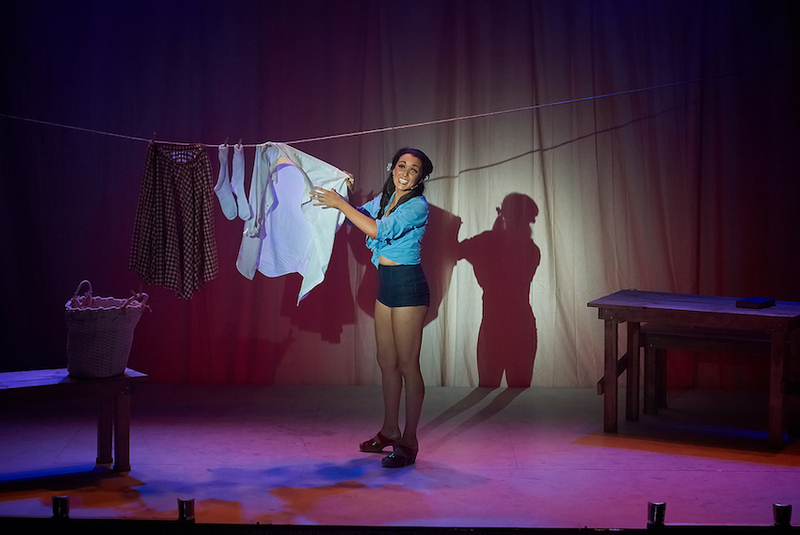 In the grand tradition of the great Agnes de Mille, the future of Winnie, and other characters around her, is portrayed in an extended, totally wordless ballet sequence. In setting this absolutely beautiful dance piece, Nicholaw utterly redeems any earlier excesses, leaving the audience with a truly moving memory of the story they have just seen. 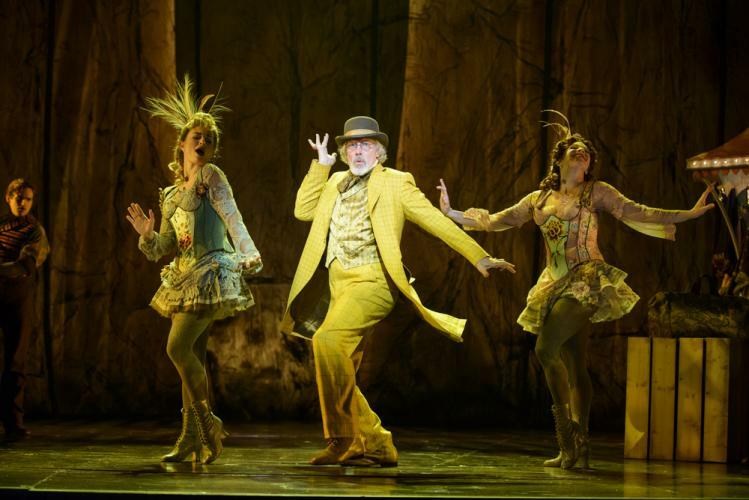 Tuck Everlasting was reviewed 2pm Saturday 2 April 2016 at Broadhurst Theatre, New York where it opens 26 April 2016.